And it's all right here for folks throughout the greater Boise, Nampa, Meridian, Caldwell and Eagle, ID area. Here at Lyle Pearson Volvo Cars Boise, we're eager to inject some much-needed fun into the car-buying process. Too often we hear stories of hassling dealership with high-pressure sales tactics. We're here to change that once and for all and, instead, offer up a refreshing approach: one in which you hold the reins to your automotive destiny. 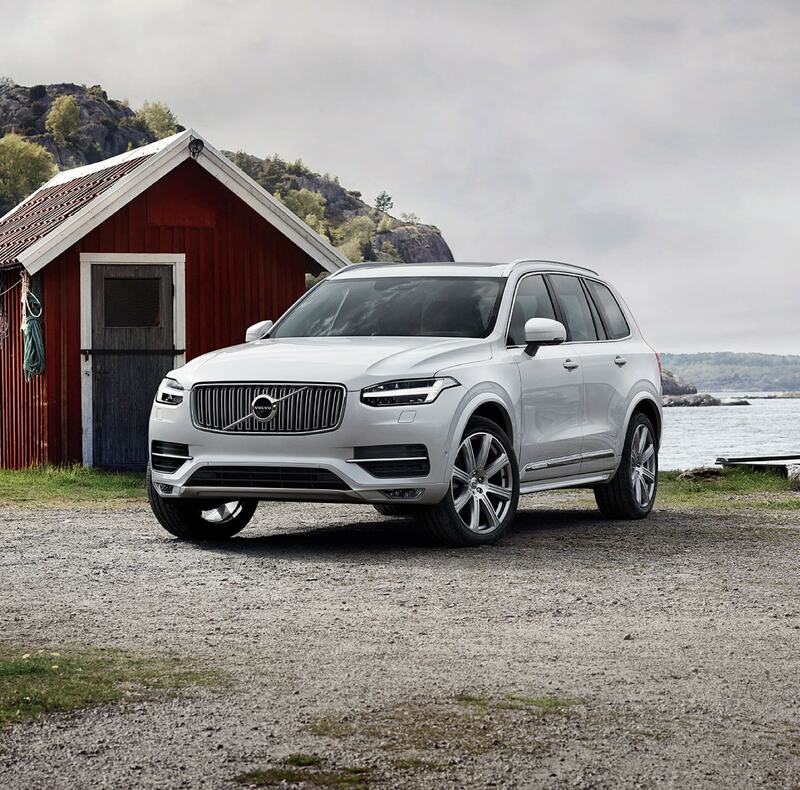 No matter which type of transport strikes your fancy, you're sure to find it within our incredible new 2018-2019 Volvo inventory. 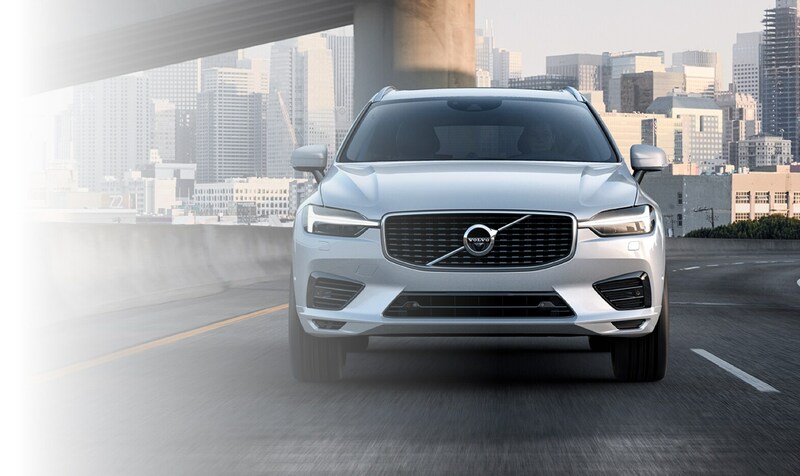 Whether it's a snazzy sedan, like the XC60, or a rugged, yet refined crossover, like the XC90 or a Volvo Hybrid, there really is a little something for everyone throughout the new Volvo lineup at our Boise dealership. One test drive and we're certain you'll agree. What about if a new vehicle isn't quite in the cards? Well then, a look at our pre-owned or certified pre-owned inventory is most definitely in order! We carry an awesome assortment of years, makes and models and pride ourselves on the ability to provide just that: variety. 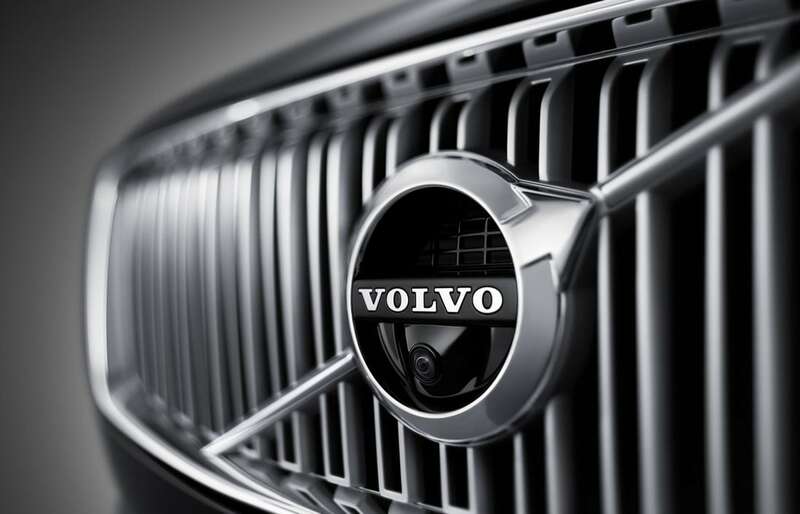 If that new Volvo purchase is currently out of reach, our selection of used vehicles is a great alternative. Sure, you may've found the daily driver of your dreams. But now the question is: how do you get it home? Never fear, as our finance center specialists are here to help. Catering to your personal budget is of paramount importance to us, and we'll work with you to determine a payment plan that fits. If your current vehicle is in need of repair or just some routine maintenance, our friendly and expertly trained service center staffers are at your beck and call. They're there to answer your every question, and moreover, get you out of the shop and back onto the road. Better still, with our fully stocked parts department at your disposal, those who are down to DIY are sure to find just what they need. So, what's the hold-up, faithful friend? The time is now to experience the very best in luxury automotive throughout the greater Boise, Nampa, Meridian, Caldwell and Eagle ID region. 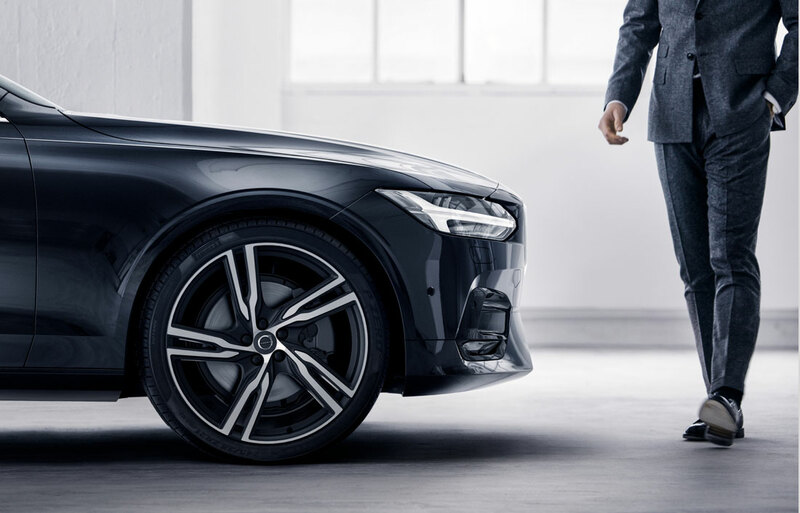 So, be sure to stop by Lyle Pearson Volvo Cars Boise, located at 7805 Gratz Drive Boise, ID 83709 and we'll take care of the rest.